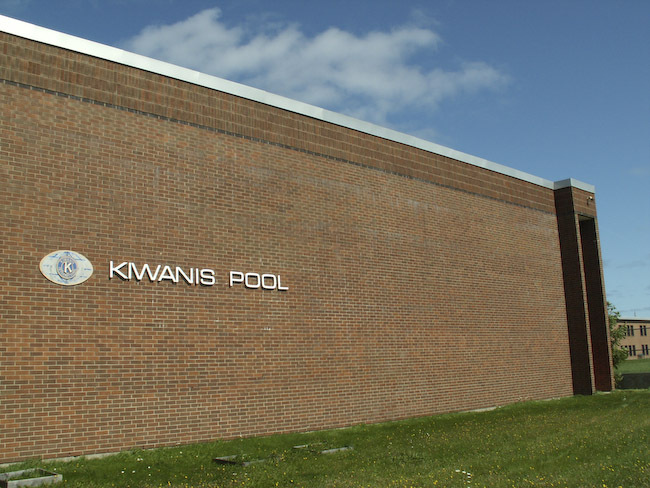 The Kiwanis Pool is a not for profit community pool with a variety of aquatics programs. 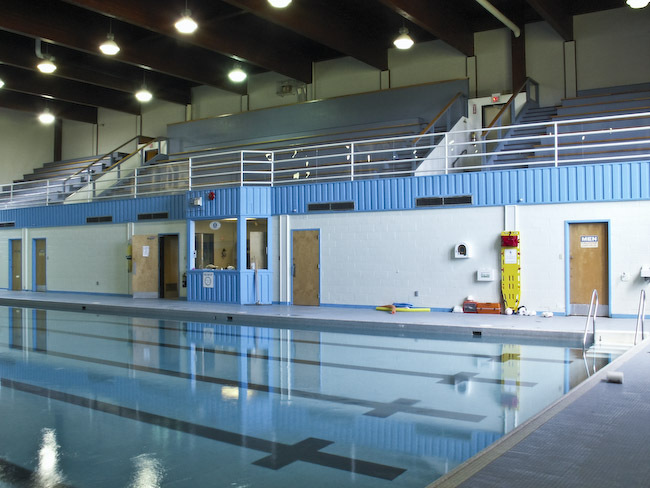 We offer adult and public swims, swimming lessons, lifesaving and leadership programs (Bronze Medallion, Bronze Cross, NLS, First Aid, AWSI, WSI), aqua aerobics classes, and birthday parties/pool rentals. We are happy to host the Cape Breton Dorados Swim Team and the Cape Breton Crawling Crustacea Masters as well. Our pool is 25m long and six lanes wide. Our schedule, program details & pricing can be found on our website.